For retailers, a lot has changed in recent years when it comes to the capabilities available in securing their businesses. Previously, premium security solutions with robust features were limited to costly and closed proprietary systems, making information sharing extremely difficult throughout an entire system’s framework. 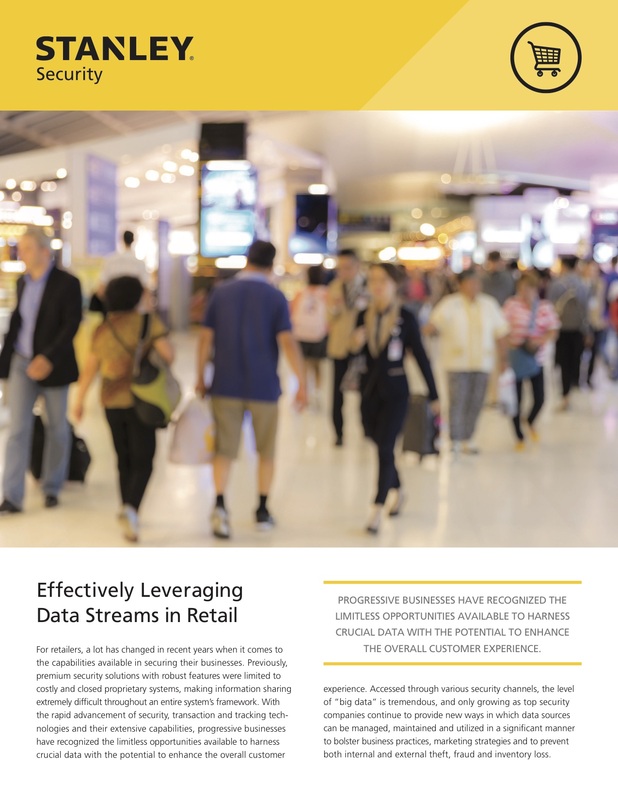 Read more for tips on how retailers can effectively utilize key data to improve business.